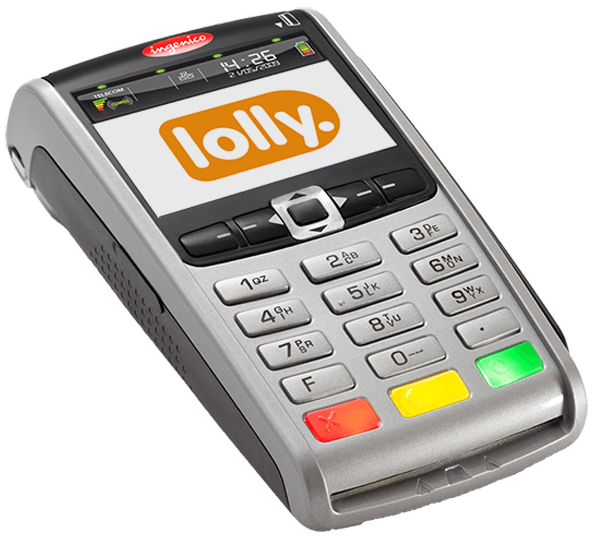 Lolly, the EPoS and payment solution specialist, has launched a wide range of new functionality to its award-winning EPoS till software – giving hospitality businesses the tools to build and grow their businesses with ease. Understanding the customer is key to the success of a business and with Lolly’s new accounts feature it is possible to track customers’ preferences and their buying habits. Additionally, the accounts feature enables you to identify someone with a photograph or card and provide a cashless/cardless service, providing customers with an “on account” facility with a pre-agreed credit limit – customers simply order what they want and settle their account at a future point in time. Automatic receipts are issued against additional sales on account, providing details of purchases made, total balance and credit limit. With concerns about data security being big news, it’s top priority for customers and companies to know that information is safe. All of the data is securely hosted by Azure, so all data security measures will be in place, supporting compliance. Product Information (calorific content, intolerances etc.) The new software also enables customers to be informed of product information with ease. For example, with increasing numbers of people looking to avoid certain ingredients because of intolerances, or through personal preference, it is crucial for staff to deliver this service. With Lolly’s new functionality any item can be updated with calorific content, provenance, ingredients etc. This allows customer requests and questions to be answered quickly and accurately. It is also easy to communicate requests and preferences to the kitchen, or bar, with custom messages on tills and printers. Efficiency is key for a speedy, profitable and enjoyable experience in hospitality. Through accurately measuring product information and availability Lolly is enabling its hospitality clients not only to save money, but also to protect the environment, by ensuring waste is kept to a minimum. Having a limited number of specials on your menu is great for customers but can be a headache to manage especially if you run out, with orders waiting. The assigned stock value added to an item will automatically decrease each time an order is placed, giving front of house and kitchen staff clear visibility of how many specials are left. A great report when you need to know the sequence of sales, for example 9am first transaction was “drawer opened by X”… Businesses are able to run the report with the click of a button and have visibility of all transactions in a given period. Contact Lolly on 0800 038 5389 to discuss functionality or visit itslolly.com to book a free quick demonstration.